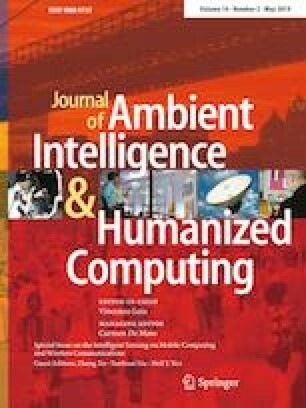 This work evaluates two widely validated CNN models VGG and ResNet in the biometric domain based applications. These models have shown exceptional performance on the large ImageNet dataset but the predictive capability of these models for domain specific-tasks where limited data samples are present need to be checked. Here in this paper efforts have been made to analyze two interesting biometric problems (1) multi-class oculus classification (2) fingerprint sensor classification. The distinguish experimental results are evaluated on the benchmark datasets like IIIT-D, ND, IITK contact-lens datasets and FVC 2002, FVC 2004, FVC 2006, IIITD-MOLF and IITK fingerprint datasets. 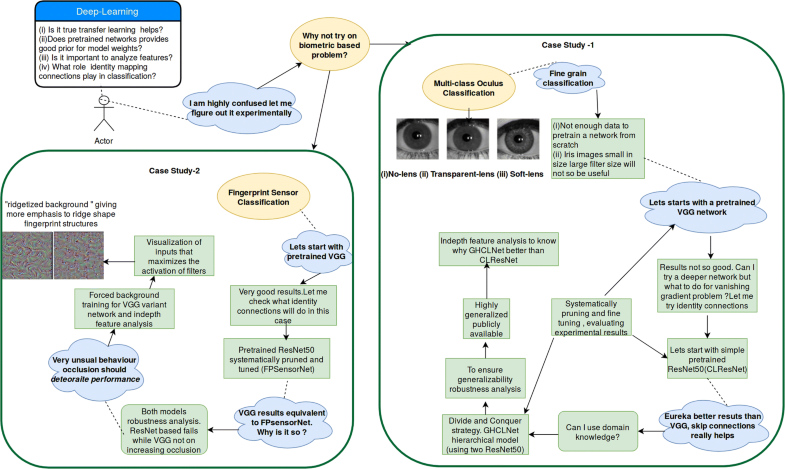 We have raised many interesting questions regarding the reliability and applicability of deep-learning models specifically for biometric based applications. Experimental results along with in-depth feature analysis have shown that indeed residual connections with pre-trained network provides good prior for model weights and thus helps in better generalization.